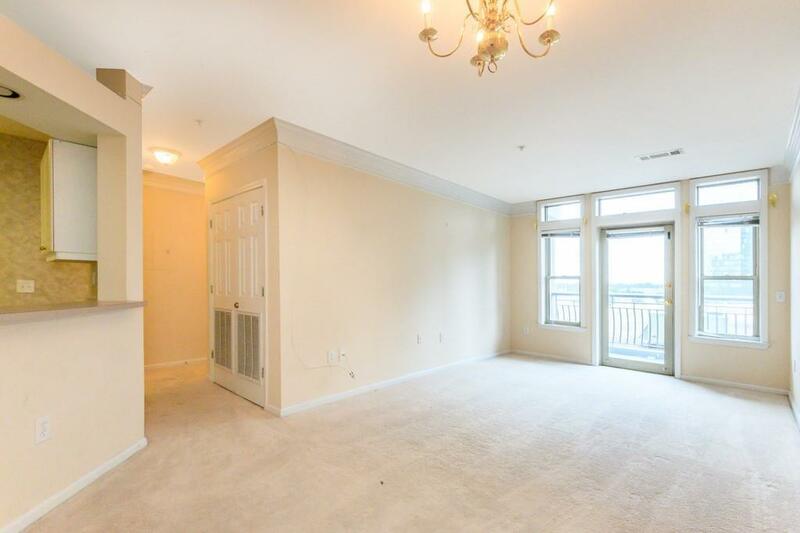 This is a fabulous 1 bedroom condo in the heart of Buckhead. 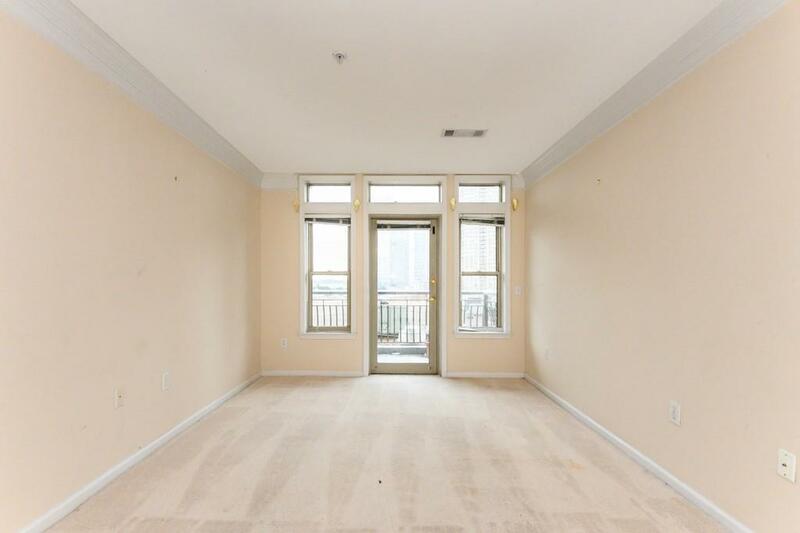 This luxurious building called the Meridian Buckhead offers 24 hour concierge, gated, fitness center, business center, meeting room, near Marta, near shopping and all of your hot restaurant scene. 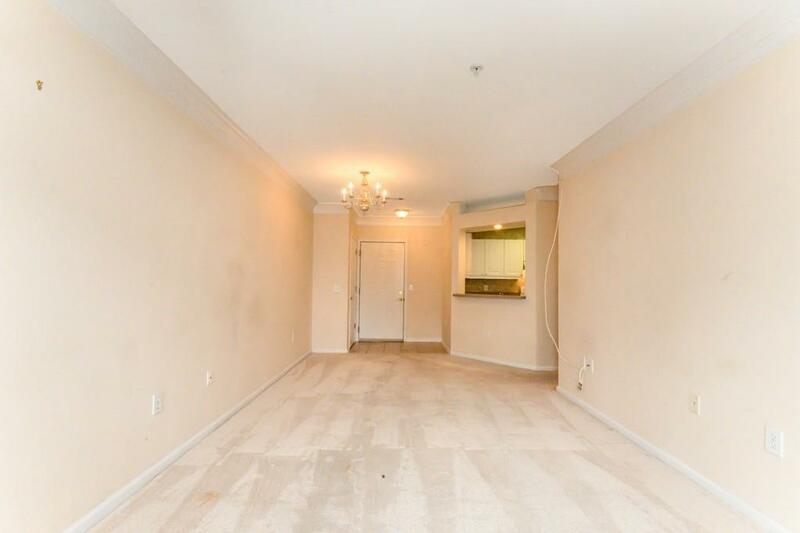 You could not ask for a better location! 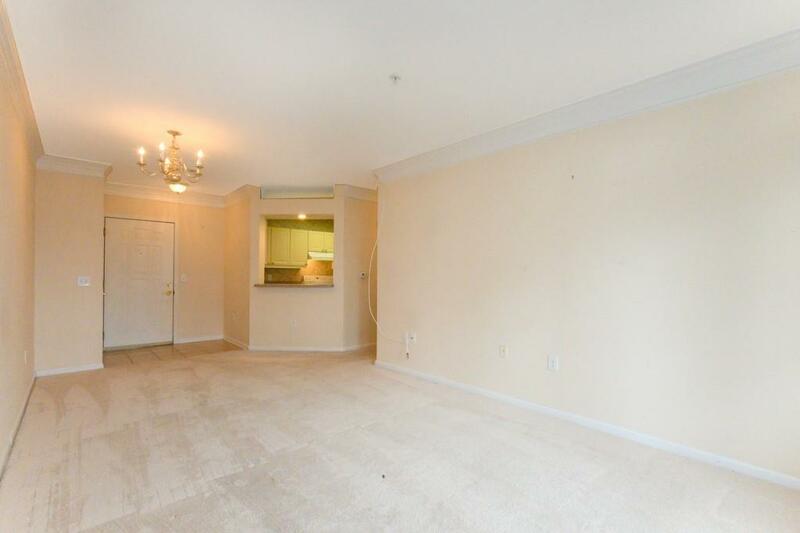 The unit is spacious and charming. This is a must see!